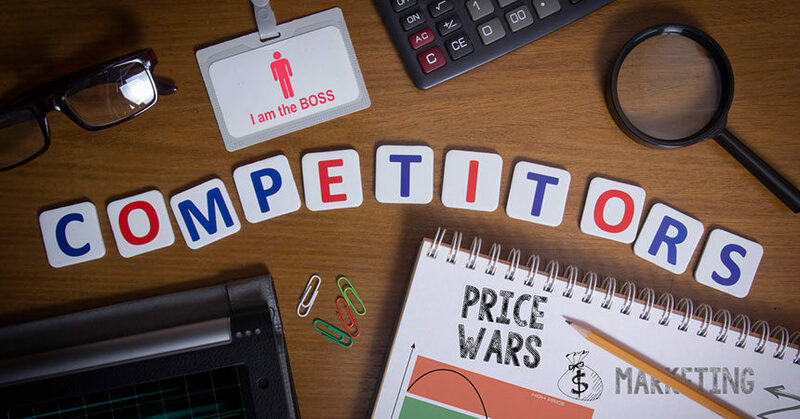 Every week dealerships and their sales managers are faced with the no-win situation of trying to fix high turnover rates by getting into the price wars game with other dealers. If every dealership is racing to the bottom on their prices to gain more sales, how does that increase gross profits for your dealership? Price shouldn’t be used as the only negotiation tactic. It’s easy to buy into the false belief that customers are only going to buy if the price is low enough. Price is not even one of the top five reasons customers choose to buy, however. In a 2016 J.D. Power study based on feedback from more than 80,000 buyers and lessees, expected reliability has remained the No. 1 key factor for purchasing a vehicle. Price didn’t even beat out factors like exterior styling, previous brand model and experience, dealer reputation and reviews, and ride and handling. So, why participate in the no-win race to the bottom to see who can sell the most cars for the least profit? Profit is why you’re in business. Think about it. There are a number of ways you can add value to a vehicle that will allow you to increase your front and back gross instead of giving it away and hoping to get a little something in F&I. Here are three ways you can start creating value outside of price. Lifetime limited warranty programs are a good example of how you can help add value for customers by giving them future peace of mind about their purchase on a new or used vehicle. Think about it: Maybe that next customer that steps on your lot really wants a brand-new car but can’t afford the new car payment. Get them into one with a few miles on it with the lifetime limited powertrain warranty. Now you’ve gotten the payment down, given the customer peace of mind, and most likely added a service contract into the deal. Everyone wins. Customers value Yelp, Google+, and other third-party review platforms. By aiming to improve ratings on those sites and others like them, you can persuade customers to choose your dealership over another because of the value they place on having a better customer experience. Increasing your online visibility is another easy way to gain sales without having to have the lowest price in the market. People find value in being able to access information easily and quickly, so getting your cars seen first online is more valuable than price. Using your service department to provide lifetime oil changes or offering free vehicle history reports for used vehicles are incentives you can use on the negotiating table with a customer. Even adding accessories like all-weather floor mats or light covers and guards to the vehicles on your lot can add value to a customer at a very low cost to your dealership. 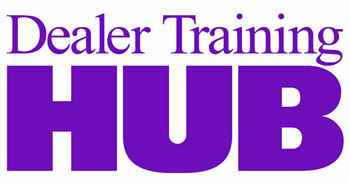 Taking advantage of what the dealership already has available to promote the value of your vehicles is a no-brainer. The J.D. Power study clearly shows that auto buyers are looking for more than the best price. Using price to negotiate should be your last resort. Right now, dealerships are creating a lot of white noise by playing the price game. Stand out and sell value to customers over price. Don’t win the race to the bottom.